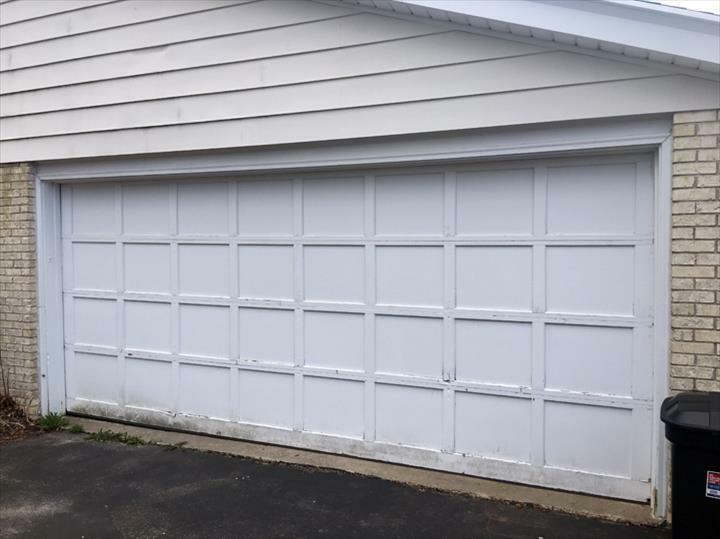 Kurtis's Garage Door Installation & Repair, in Thiensville, WI, is the area's leading garage door specialist serving Ozaukee, Washington and Milwaukee Counties. We specialize in garage doors, openers, troubleshooting, broken springs, new installations and more. 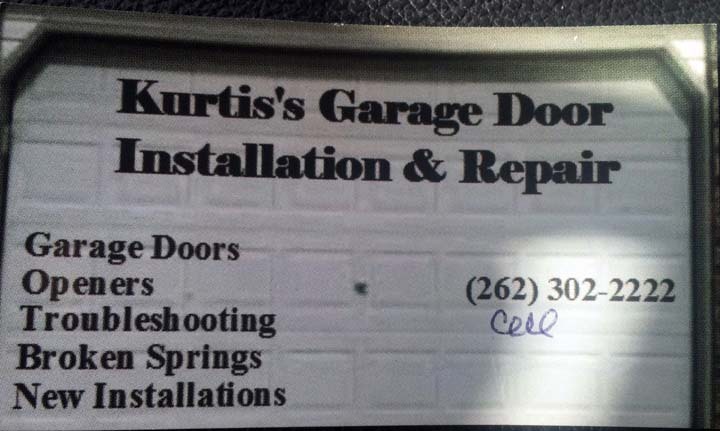 For all your garage door needs, contact Kurtis's Garage Door Installation & Repair in Thiensville! Established in 2015. 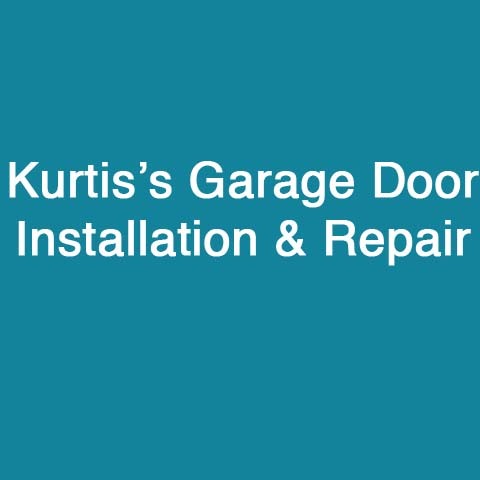 Kurtis's Garage Door Installation & Repair is proud to serve our local area which includes 50 Mile Radius Thiensville, WI and Ozaukee, Washington, and Milwaukee Counties. A+ Rating on Angie's List! 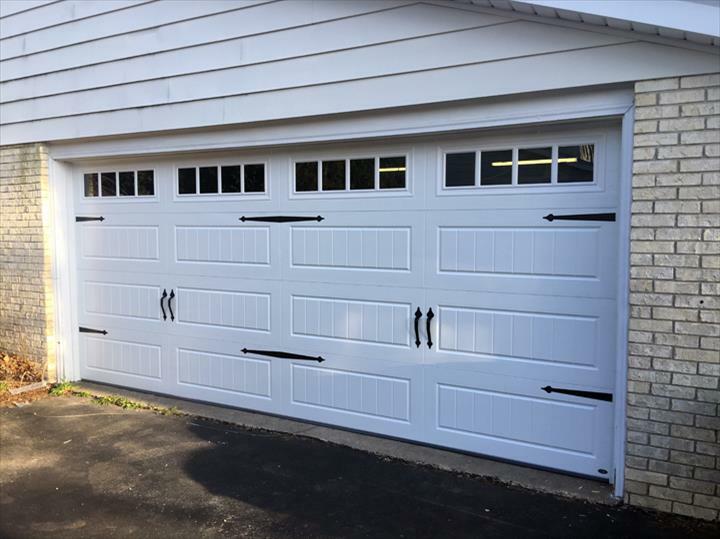 We specialize in Installation, Service, Replace, Repair Garage Doors, and Primarily Residential since 2015.